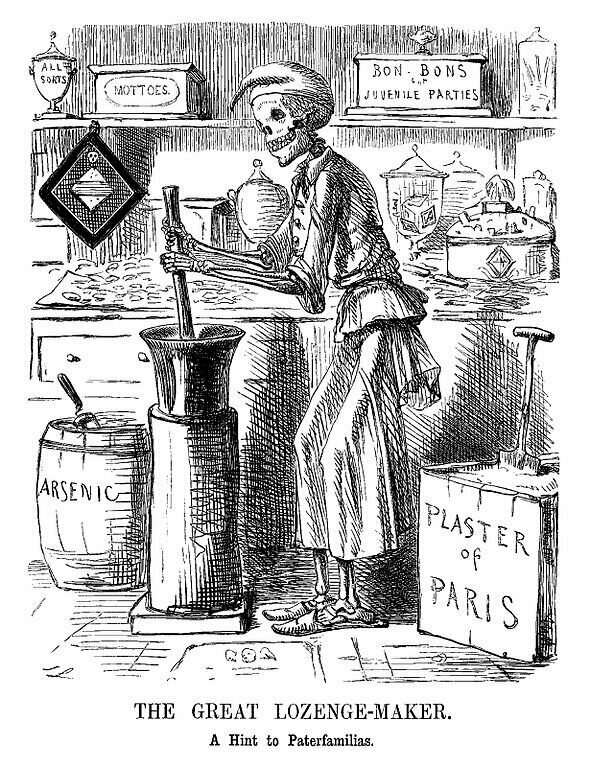 Warning about food adulteration (1858, John Leech; Photo). This entry was posted in Arsenic poisoning. Bookmark the permalink. ← Feeling bad? Having syphilis? 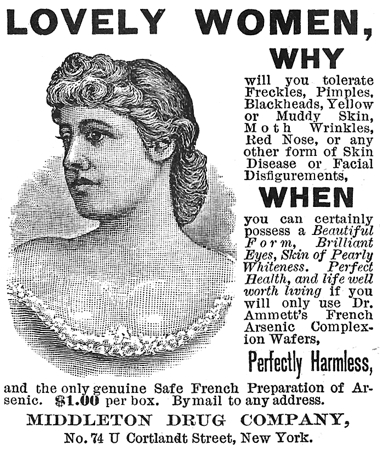 Take some arsenic!